Naturally Sweet Sisters: Take A Stand Against United HealthCare and Medtronic: Diabetes Collusion Is NOT Acceptable - My Pump, My Choice! Take A Stand Against United HealthCare and Medtronic: Diabetes Collusion Is NOT Acceptable - My Pump, My Choice! Recently announced by United HealthCare is a unfathomable restriction that forces patients into using ONLY a Medtronic Insulin pump. This type of competitive bidding to earn insurance favoritism is akin to medical malpractice. Since when did insurance earn the right to play the role of medical doctor. The diagnosis of Type 1 Diabetes arrives without a choice. However, the means in which Type 1 Diabetes is managed is all about choice. From Melissa Lee at A Sweet Life; "We stand with the community in renouncing this kind of competitive bidding and high stakes collusion. We stand for choice, for precision medicine, for tailored care. This has been coming at us for years and now it’s here. If you’re not a UHC member, please realize that your payer is next on the list." Taking away that freedom will result in a potentially life-threatening 'one-size-fits-all' approach that reduces patients to care that may not have been prescribed or tailored to their own personal health needs. "Our sense is that industry -- from manufacturers to physicians and patients -- will aggressively pushback on this policy change that allows no options for the patient in what is a very personal decision," wrote Danielle Antalffy, an analyst with Leerink Partners, in a research following the Tandem announcement. "We estimate that UnitedHealthcare represents 15% of total covered lives in the U.S."
United HealthCare Needs to Know that together we support the freedom of choice in our medical care. Contact information for the state of Michigan is provided below. All other states may be found HERE. United we stand with the DOC. #MyPumpMyChoice. Shame on you, Medtronic. In my mind, you are more culpable than United Healthcare in this decision. A company committed to serving the needs of patients living with Type 1 surely understands how individual each case of Type 1 diabetes is, and the importance of personalized management and OPTIONS. I will never be a Medtronic customer based on this. Ever. Looking for additional ways to network within the diabetes online community? Check to see if your pediatrician is American Board Certified Today! How Do You Find Your Voice? By Finding Your Joy. Interested in Sharing Your Ideas to Improve T1D Care? 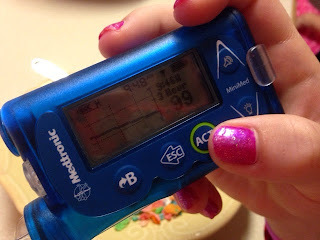 I am a wife, mother and full- time acting pancreas for two beautiful little girls. I enjoy antique and thrift shopping, decorating, staying connected with friends and learning all there is to know about Type 1 Diabetes. Please note that I am not a doctor and I do not have medical training. I do not have Type 1 Diabetes nor does my husband. 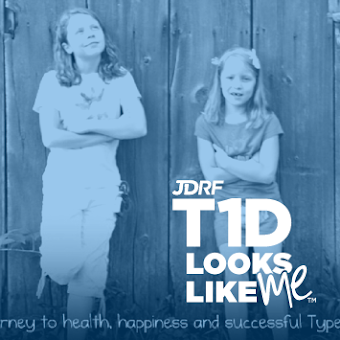 I am a mother to two daughters who have been diagnosed with Type 1 Diabetes. 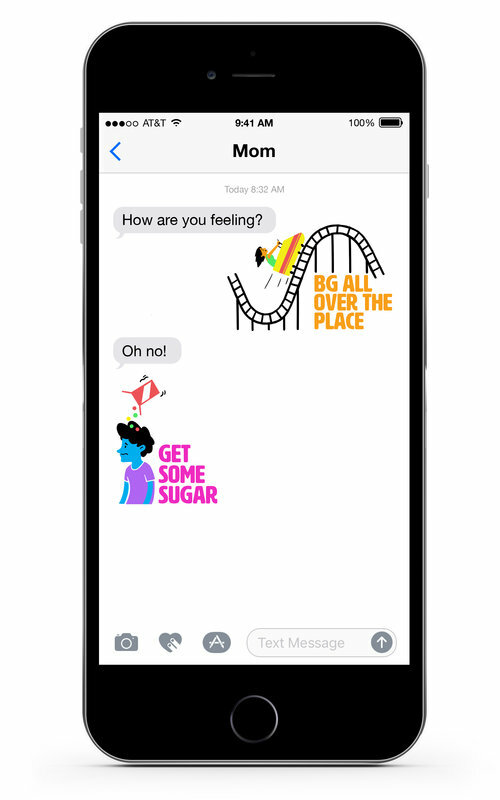 The purpose of this site is to help families dealing with Type 1 Diabetes to have a place to come together to share stories about Type 1 Diabetes. Type 1 Diabetes is challenging both physically and emotionally and a little support goes a long way. 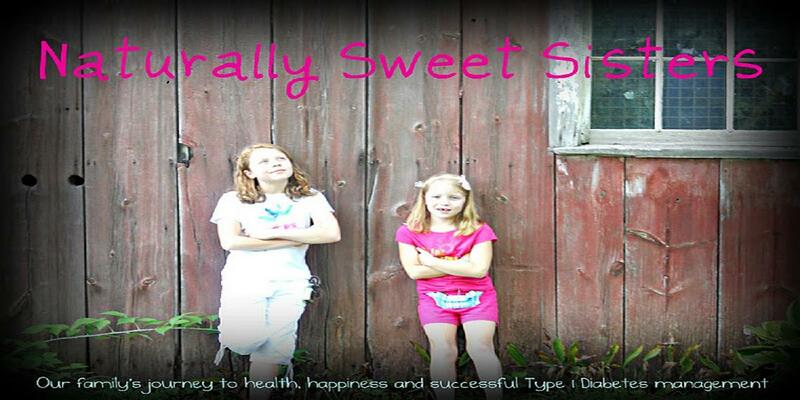 Naturally Sweet Sisters offers me, as a parent, a way to connect with other families living with Type 1 Diabetes and an outlet through which to share my own experiences. The information provided on Naturally Sweet Sisters is designed to support, not replace, the relationship that exists between a patient/site visitor and his/her health professional.